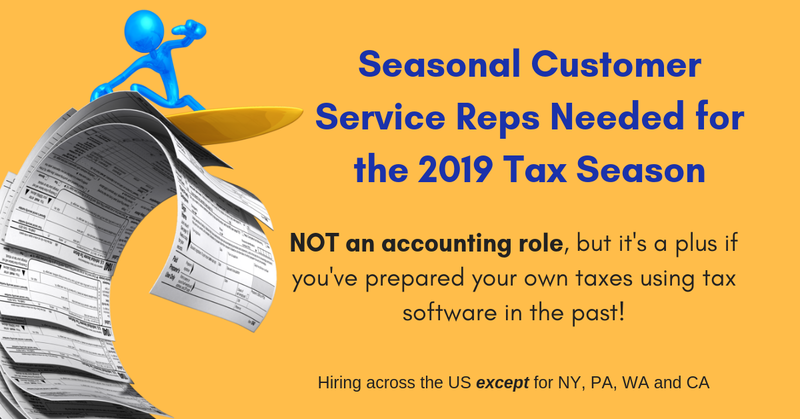 Seasonal Customer Service Reps Needed for the 2019 Tax Season – Apply Today With Working Solutions. 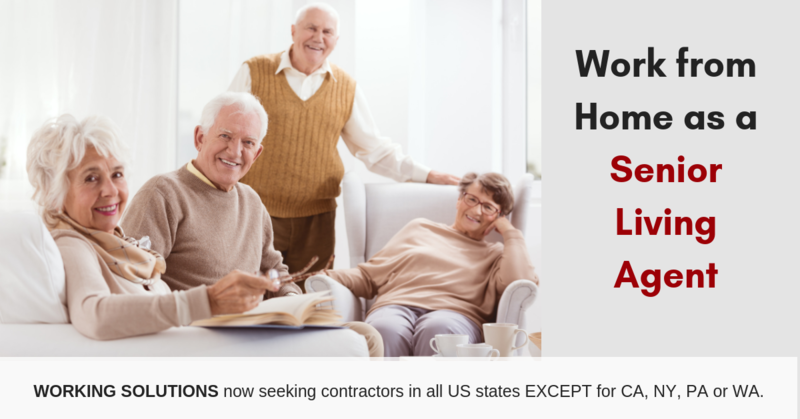 Hiring across the US except for NY, PA, WA and CA. 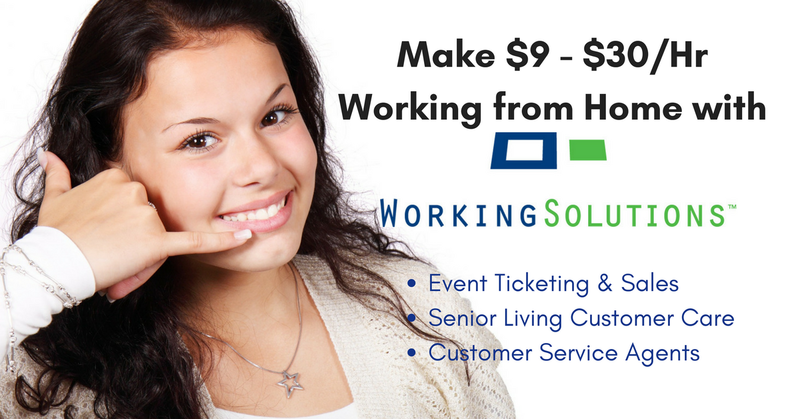 $9 – $30/Hr Working With Working Solutions – Various Roles Open Now! 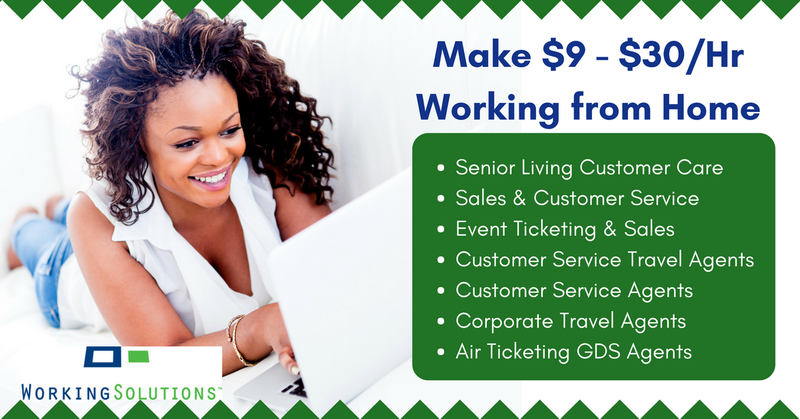 You can make $9 – $30/hr. 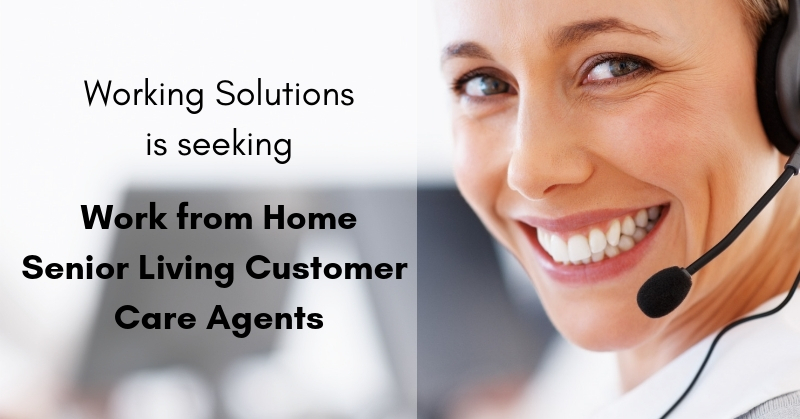 working from home with Working Solutions in a wide variety of roles. Enjoy! 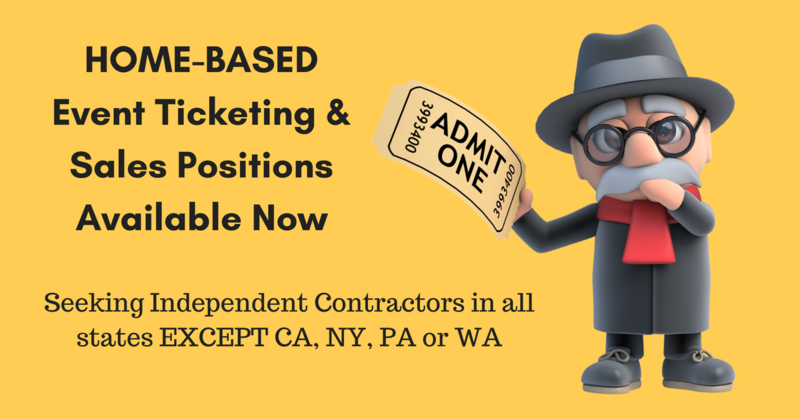 Event Ticketing & Sales Positions Available Now – Working Solutions hiring now, All states EXCEPT CA, NY, PA or WA.